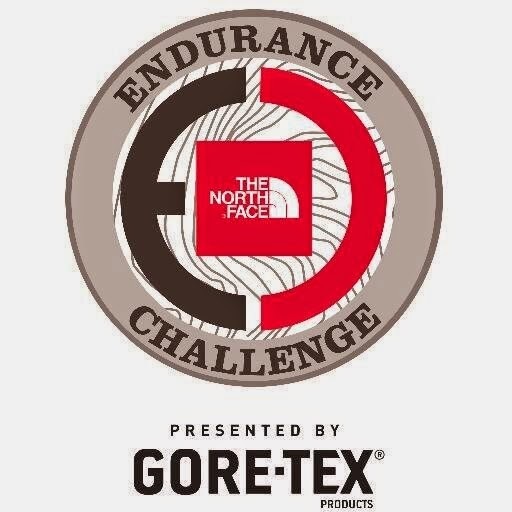 Last week the 2014 The North Face Endurance Challenge Series (TNFECS) season came to a close in California. 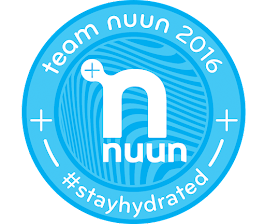 This race always showcases the best of the best in the ultra running world. It was an exciting race which saw the men's title go to Sage Canaday and the women's to Magdalena Boulet. Both ran stellar races in quite tricky conditions. 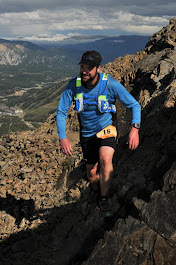 A full recap of the race by Exploring Endurance can be viewed here. For many athletes, TNFECS California is one last get together to see friends before the end of the year. Undoubtedly, the question many ask after this race is, "What races are you running next year?" For me, the next ultra I'm running in 2015 will be the season opener for the TNFECS in Washington, DC. I cannot wait for this race! It will be a great event to kick my trail running season off. While my training for this race won't get going in earnest until the new year, I was hoping to get in some nice trail runs before the holiday. Unfortunately, I had a bad fall a few weeks ago on a trail run and broke my arm. Since then, I've been resting but I'm hopeful to get back to some light running before Christmas. This forced rest period hasn't been a whole lot of fun, but I've been taking it in stride. Needless to say, I can't wait to get back on the trails and do what I love most. I know I will ready to go by race day on April 18th! Speaking of race day, all race distances are still open for registration, but will likely reach capacity, so don't wait. The next fee increase for race registration is on January 25th, so take advantage of the lower pricing. I promise you will not be disappointed if you sign up for this race! I plan to get out for some runs on the Potomac Heritage Trail and in Great Falls at some point in January or February so I can capture some photos of the course for everyone. I'll be sure to include them all in a future blog post. I hope everyone had a great 2014 and here's to many more great miles in 2015! What was your favorite race in 2014? What races are you considering in 2015?